IPL 2019- The frenzy has begun! 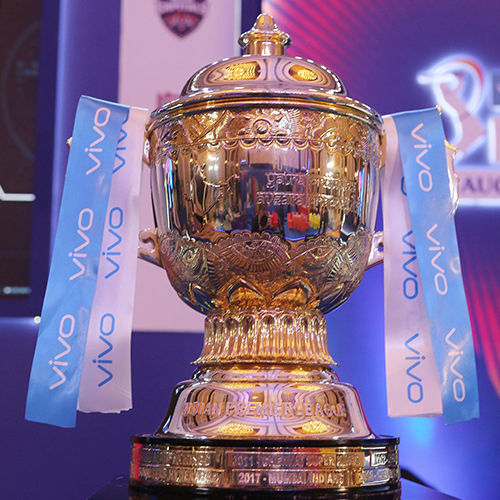 The 2019 season of the Indian Premier League, also known as the twelfth season of the IPL began with a bang on 23rd March. At one point other countries were considered as a host for the tournament, due to the Indian general elections. But on 8 January 2019, the BCCI confirmed that the tournament will take place entirely in India. Delhi Daredevils have been renamed as the Delhi Capitals. During a function for the announcement of the new name, the franchise also released a new logo. Chennai Super Kings are the defending champions. 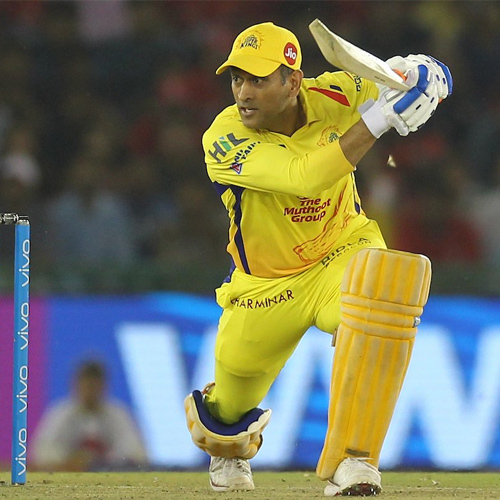 MS Dhoni's unbeaten 75 off 46 balls complimented with a fine effort by his bowlers helped Chennai Super Kings beat Rajasthan Royals by 8 runs on 31st March. 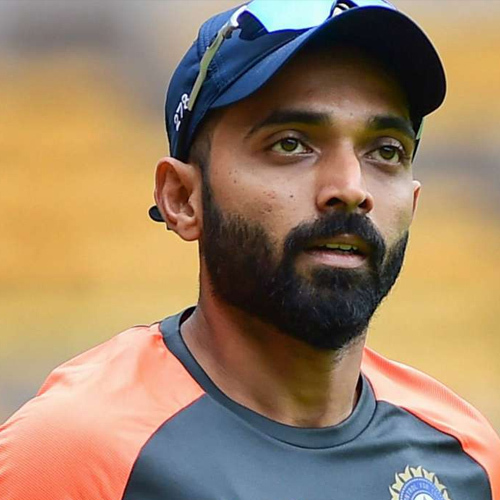 To add to Rajasthan Royals' woes, their captain Ajinkya Rahane has been fined INR 12 lakhs as the side maintained a slow over-rate during their narrow loss to Chennai Super Kings. This was Royals' first offence in IPL 2019. They have lost all their three games so far this season. On Sunday, Mumbai Indians captain Rohit Sharma was fined INR 12 lakhs for a similar over-rate offence. 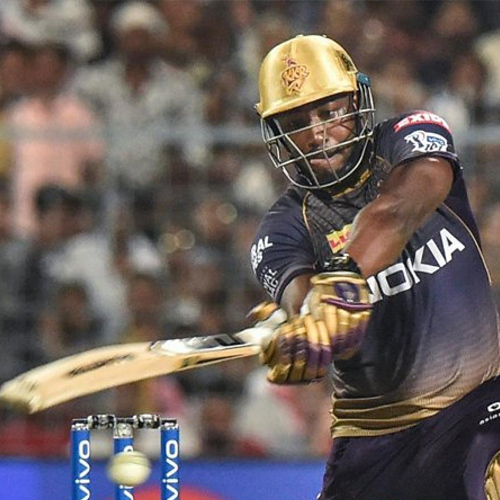 It's just over a week since IPL 2019 began, but Kagiso Rabada's Super-Over yorker to Andre Russell has already made a strong claim to being the ball of the season. 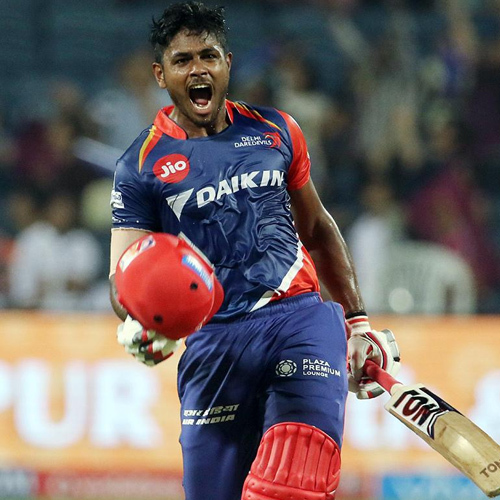 When Sanju Samson scored an unbeaten 55-ball 102, and Rajasthan Royals put up 198 for 2, it would have been fair to conclude that it wouldn't be Sunrisers Hyderabad's day. Not so, not after David Warner's blazing 37-ball 69 and good hands from Jonny Bairstow and Vijay Shankar. A match no one should’ve missed!